The Privateers (12-10, 9-2) jumped ahead early and never looked back, cruising to a comfortable win at Lakefront Arena on Wednesday night over Northwestern State, 82-64. 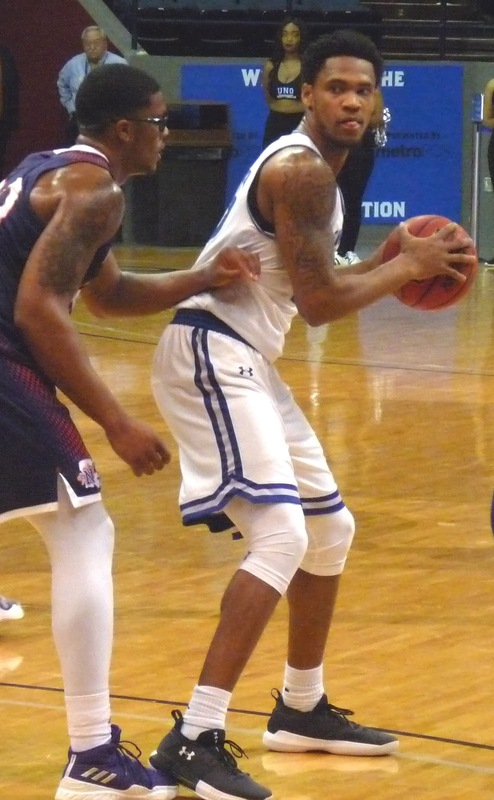 Travin Thibodeaux led four Privateers in double digits with 21 points. Troy Green got back into a groove with 12 points, Makur Puou had 11, and Ezekiel Charles added 10. UNO has had a soft schedule of late, sweeping two winless Southland teams in the Demons and Incarnate Word in its last four games en route to reclaiming first place. But it's about to get much tougher, as New Orleans hosts 7-2 Nicholls in a showdown on Saturday afternoon on the lakefront.